Ravi Zacharias, founder of Ravi Zacharias International Ministries, is ideally suited to write a book on this subject. He is known worldwide for his work as an apologist, speaker, and author. His decades of work devoted to defending the Christian faith against “secular gods” are distilled into this powerful work. Ravi Zacharias is a world-renowned Christian apologist and speaker. At age 72, he remains committed to his calling to represent the gospel of Jesus Christ through historical, philosophical, and moral foundations and to defend it against objectors with grace, clarity, and coherence. He has laid the framework of the truth of the gospel to millions of people in more than 70 countries, including on the campuses of some of the world’s leading universities. He has written many books in addition to Jesus Among Other Gods. Dr. Vince Vitale is Senior Tutor at the Oxford Centre for Christian Apologetics (OCCA), Tutor in Philosophy and Mission at Wycliffe Hall, a member of the Faculty of Theology and Religion at the University of Oxford, and a speaker for RZIM Europe. He holds a D. Phil in Philosophy and an M. Phil in Theology, both from the University of Oxford. His primary research interests are in philosophy of religion, epistemology, and ethics. 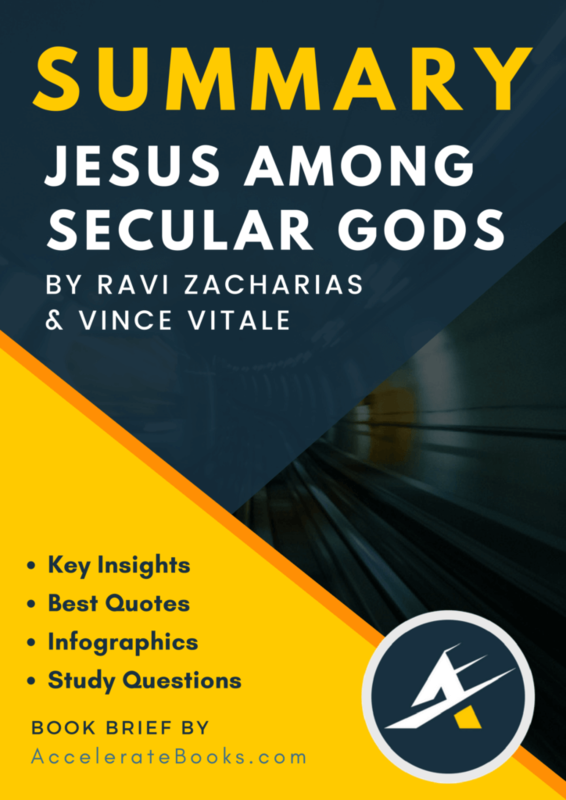 In Jesus Among the Secular Gods, world-renowned apologist Ravi Zacharias and his colleague, Vince Vitale, survey the various “gods” of secular cultures to show that they can offer neither a comprehensive nor satisfying view of life and the world. 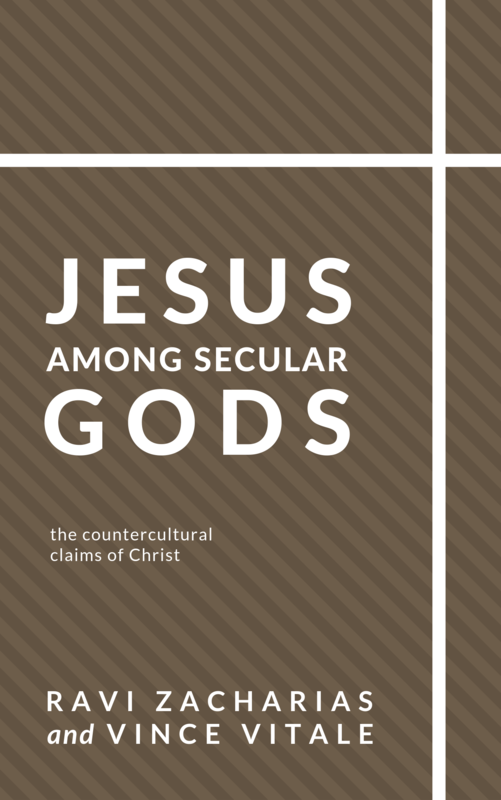 It shows that secular cultures are perhaps not as irreligious as they’d like to believe. This book was written with both the skeptic and the believer in mind. It is beneficial for a skeptic that is examining the Christian worldview against the backdrops of other secular worldviews. However, it is also beneficial for the believer that is seeking to better understand the dominant worldviews of our culture in order to engage in apologetics and evangelism in a more informed way.